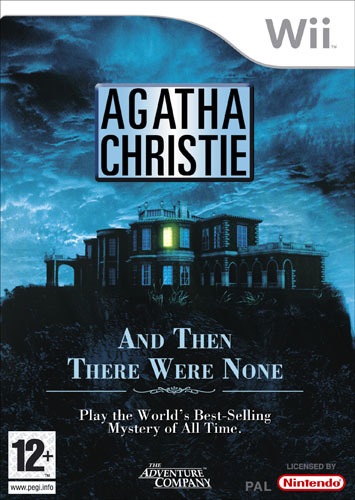 The storyline of And Then There Were None revolves around ten people, all strangers to each other, who are invited to a lavish estate on an isolated island. At the beginning of And Then There Were None, through a recording, their mysterious host accuses each of his 'guests' of murder and proceeds to exact justice by becoming judge, jury and executioner... In And Then There Were None, the tension mounts and dark secrets are revealed as one-by-one the number of guests systematically dwindles according to the ingenious plan of the unseen killer.